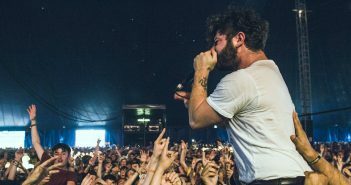 You are at:Home»Posts Tagged "Foals"
Records Exec Tom Brewster reviews Foals positively so that Thea, Editor Extraordinaire, doesn’t stab him. We look forward to the highly anticipated two-part album dropping this spring and autumn. 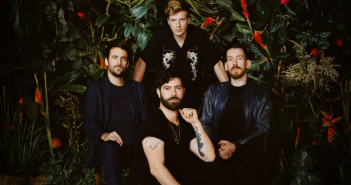 Enter a new era of Foals with their first single in four years. The British indie rockers are back with a new single on Monday 21st January. 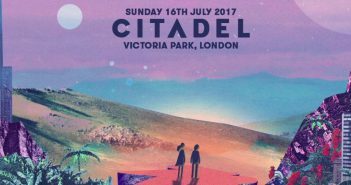 Benj Cullen on Citadel 2017 – featuring Michael Kiwanuka, Laura Marling and Foals. 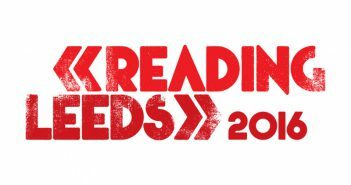 Benj Cullen on who to see at Citadel Festival. 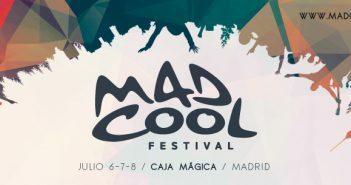 George Seabrook tells us why Mad Cool Festival needs to be on your radar. 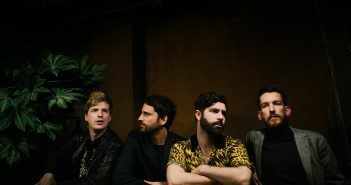 Conor Sanders McFarlane reviews What Went Down’s fifth single. This Week in Records (07/03/2016-13/03/2016) brings Jeff Buckley, AURORA and Izzy Bizu. 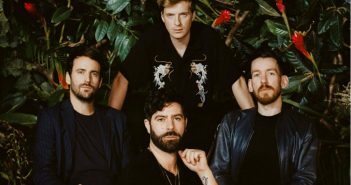 Foals proved their stadium appeal to Annabelle Asker, Head of Events. Mirroring Muse back in 2002, the five piece have a long road of success ahead of them (19/02/16). 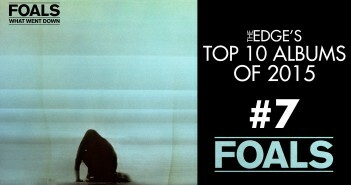 Foals’ fourth studio album, What Went Down, is fifth in The Edge’s Top Albums of 2015. 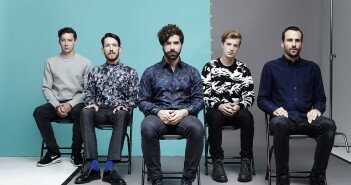 “Hard-hitting, a ruthless riff, and intense vocals.” Marcus reviews ‘Snake Oil’ by Foals.